Meet Paul Spiegelman. He’s another Dallas/Ft. Worth guy with some noteworthy accomplishments. Find out how Paul started a business that involved spending nights on a cot to serve customers 24 hours a day…and ultimately became a best selling author, speaker and culture enthusiast. 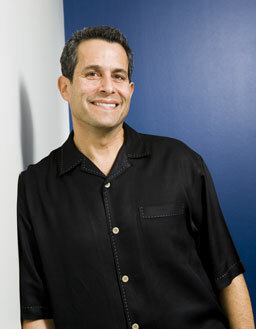 Paul Spiegelman is Chief Culture Officer of Stericycle, a NASDAQ listed global services organization with 13,000 employees and is the Founder of BerylHealth and The Beryl Institute. Paul also co-founded the Inc. Small Giants Community, an organization that brings together leaders who are focused on values-based business principles. I had this talk with Paul last year for a not-yet-launched project, ChasingDFWCool.com. I’m still planning to launch that project, but this conversation with Paul needed to be released so you can benefit from it. We talk about leadership, culture, customer service, writing and many other topics that Paul cares a great deal about. He’s also a Dallas Stars hockey fan so I knew I’d like him right away. I think you’ll like him, too.